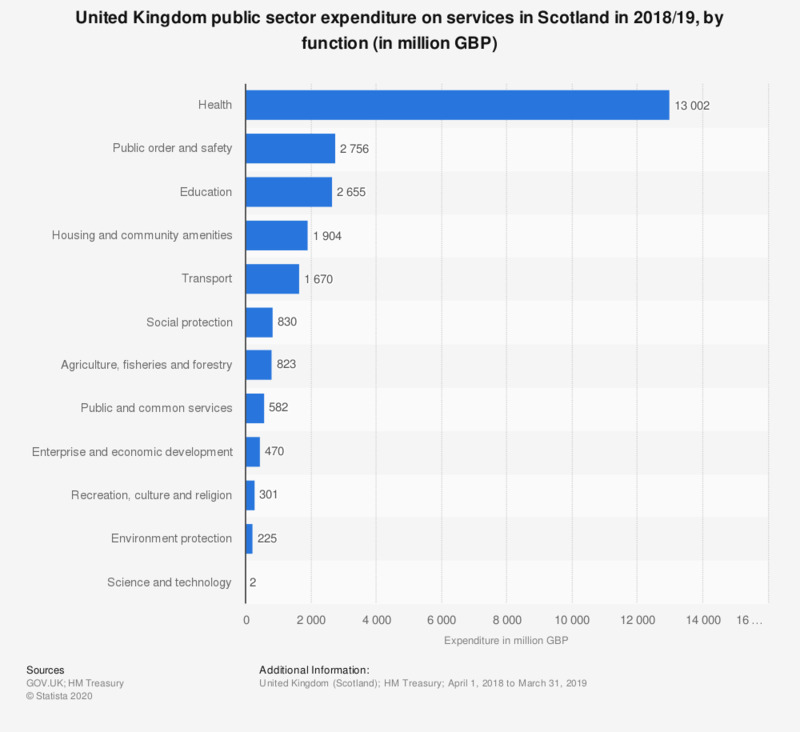 This statistic shows United Kingdom public sector expenditure on services in Scotland in 2017/2018, by function. In total, Scotland received 23.744 billion British pounds worth of services from the United Kingdom in this year. The largest proportion of this expenditure was spent on health. Do you agree with the following statements about the best mode of provision for the public library service?